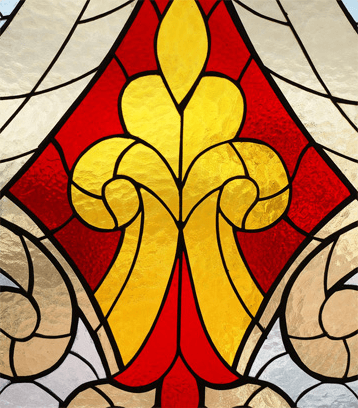 Stained Glass is a versatile material, capable of being adapted to many different architectural settings. 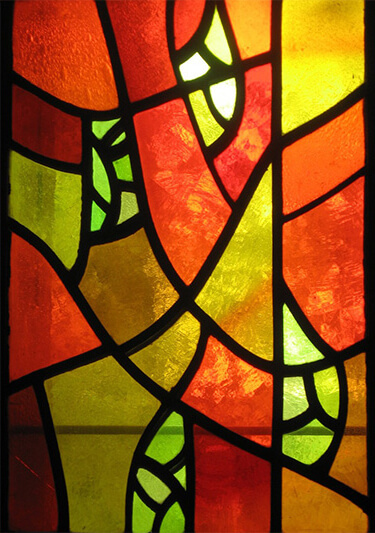 Stained glass is a feature that can enhance practically every space, bringing new and distinct design elements. 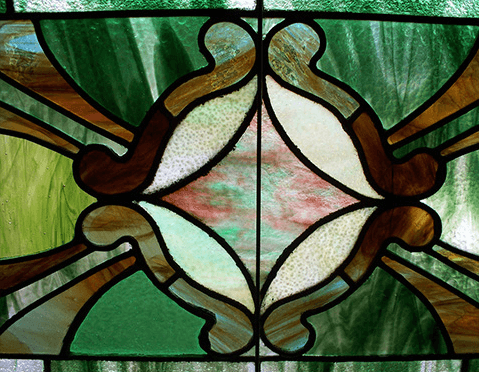 At Woodfield Glazing, we help our customers use stained glass to achieve their design goals. Our service caters for those who wants to create new features and artwork, boost the appeal of their interiors, remove eyesores or make a space more liveable. At Woodfield, we know how to use stained glass to greatest effect, in both traditional and modern homes. Put our design expertise to use and create the glasswork designs of your dreams. We have worked with many different clients with a diverse range of design needs. We always generate a portfolio of window designs to show our customers before beginning any work on the windows themselves. We take care in making sure that all our windows are tailored to meet our customer’s unique tastes and preferences. As a customer, you’ll benefit from our creativity and expertise in window design and installation. No matter how large the job might be, we will work diligently and professionally to carry out your requests. We will consult with you to create stunning designs and calculate the cost of work throughout the process.